The Tile Shop’s sales team has accurate inventory details available for customers in real time on the sales floor so they can create and process orders or save quotes for faster follow up at another time. This tool improved the sales process and contributed to increased sales. Object Partners worked in collaboration with multiple levels of The Tile Shop’s stakeholders to understand the business objective and create the best solution to improve their sales process and increase revenue. OPI made sure The Tile Shop was prepared to take over the project and ensure continued security by mentoring their internal staff. 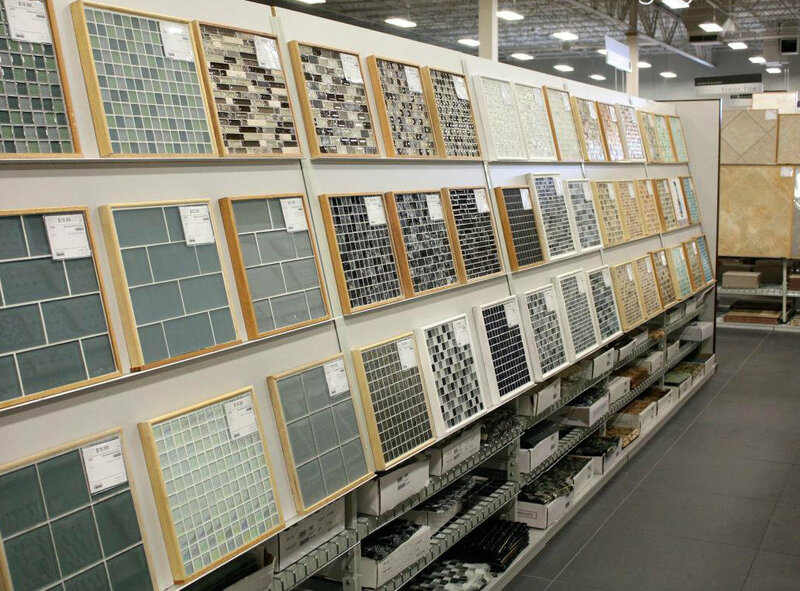 The Tile Shop is a Minnesota-based retailer founded in 1985 that now has over 140 retail locations in 31 states. They needed a better tool for their sales associates to access real-time inventory data to improve customer service and increase sales. The Tile Shop already had a custom built ordering system but they wanted to integrate a mobile tool to serve the sales team working on the sales floor. The solution needed to integrate with the legacy Point-of-Sale client desktop software. Object Partners collaborated with all stakeholders—from senior leadership to sales associates and store trainers—to define a long-term solution, and then worked with the technical staff to define APIs that fit the defined requirements. 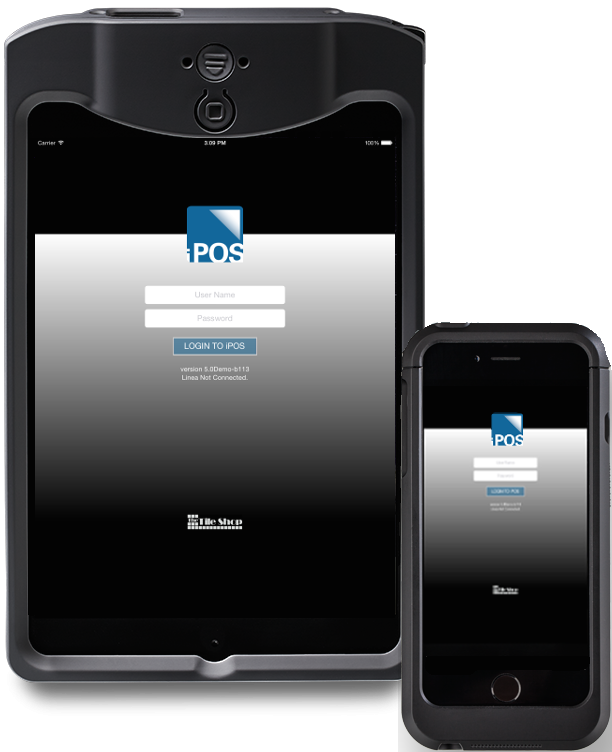 Object Partners designed a custom mobile Point-of-Sale solution that uses a LineaPro device to instantly check product availability with a barcode scanner, accepts secure payments with a magnetic stripe reader, and maintains secure access to Inventory, Order and Payment Systems. 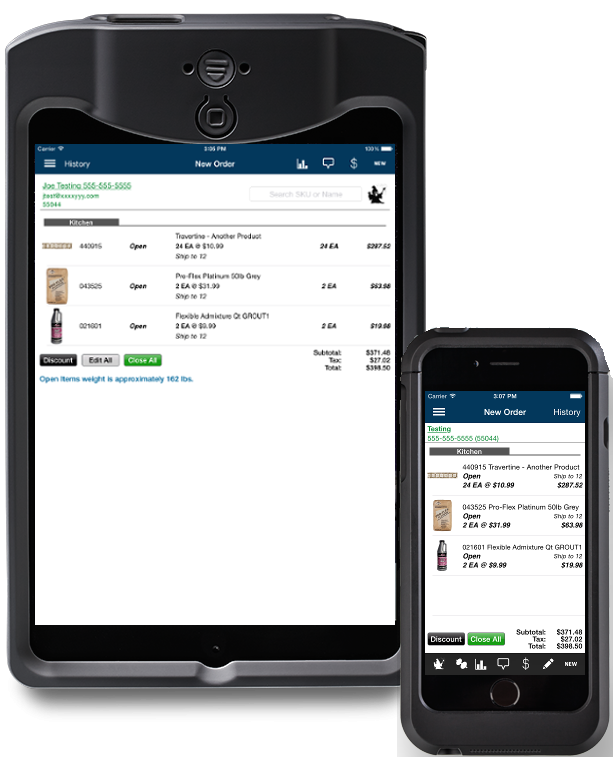 The app was deployed on iPod Touches and iPads in conjunction with the LineaPro barcode scanner and provided an effective, easy-to-use mobile experience.